It's so exciting, a new catalog! 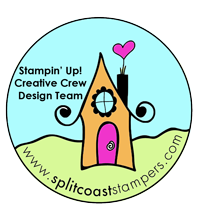 We all just love new stuff :) And we at Stampin' Addicts are no different than the rest of stampers. New toys make us giddy! 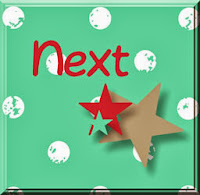 We are sharing our new toys and our ideas with you from the newest Occasions Mini today! 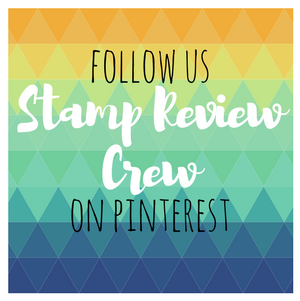 There is a master list of the hop on the official hop thread at Stampin' Addicts. If you are hopping through in order, then you just arrived from Kim's blog where she used Perfect Pennants so perfectly! And how about that adorable little bunny?! I can just see a kiddo hugging him or dragging him around by his ears! The main image is stamped on watercolor paper and colored in with an Aqua-Painter. Check out some of the other new goodies from the Occasions Mini- Starburst framelits, Natural Chevron ribbon, and the Arrows embossing folder! Inside, I used a phrase from Cuddles & Kisses and added the bunny again. And how about a little box to hold a package of adorable little baby socks!! This box is made in the same way as the K Cup box that I designed last month, but the dimensions and score lines are different. With 8" side up, score at 1", 3", 5", 7"
With 11" side up, score at 1", 3", 8", 10"
With 8½" side up, score at 2-1/16", 4-1/8", 6-3/16, 8-1/4"
The ends of the box are watercolored in the colors of the project: Calypso Coral, Coastal Cabana, and Daffodil Delight. 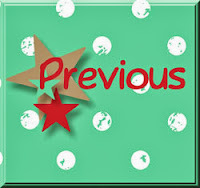 That's all I have for you, so now on to Mary's blog to see the wonderful projects she made with Pomp & Circumstance! Tanya these are AWESOME!!!!!!!!! 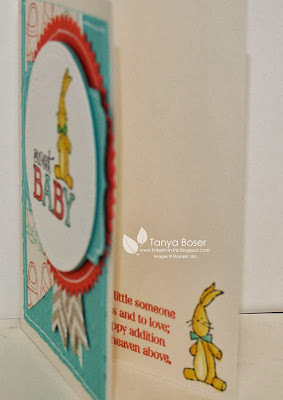 How cute is that bunnie card and that scrapbook page adorable! I love your idea for socks too. You rocked this set! Oh wow, Tanya - great projects! Love the color combination and how you've used the set to create backgrounds as well as the main focal point. Too, too cute! Great projects! I love how you used the shoes as background stamps on a bunch of them. Very sweet projects, and fantastic colors! Adorable little bunny card! And the sock box is a great idea! Adorable bunny card! I too can see little ones dragging that bunny everywhere. :) Congrats, the baby will be here before you know! so sweet! 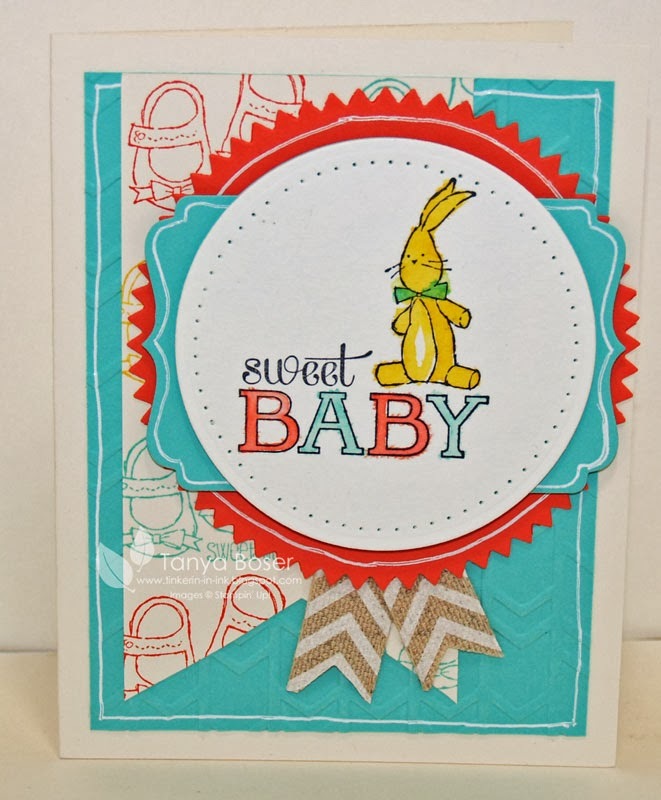 this set is so cute with your coloring and layouts - love that floppy bunny. Gorgeous projects!! I love your backgrounds and coloring! So beautiful! These could not be any cuter! Love that little bunny especially! 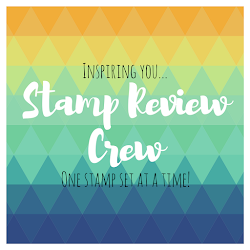 I love the backgrounds you created with the stamps. Very cool. The bunny is adorable. The projects are adorable. I like the stamped background on the scrapbook page. The card is adorable. Everything is perfect for a new baby! Love, love these projects. So cute! !I didn't think I needed this set, but you have me rethinking that thought. Tanya, SUPER job! Such a cute scrappage and that little bunny card is way to cute. Great color combo. Golly I love these!! The alternate stamping of the images for the scrapbook and box background is adorable! Your color choices are so bright and happy. Congrats on the soon-to-be-grandma status! 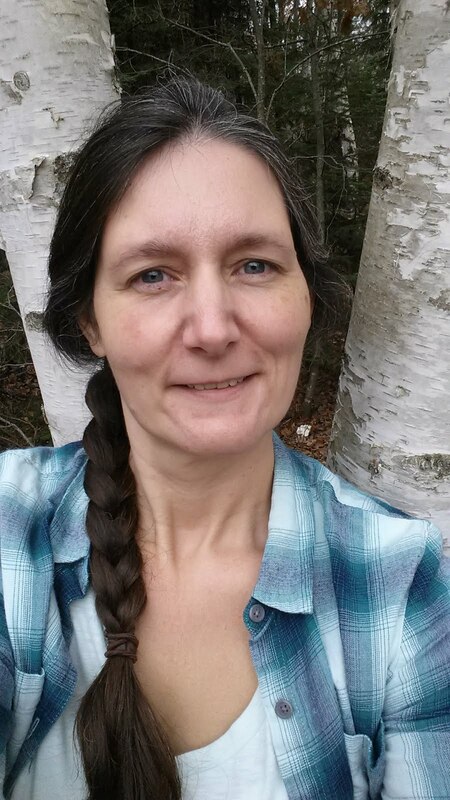 Fabulous projects, Tanya! I can totally see a little one dragging that bunny around by its ears. You used such great colors and layouts for all the projects. Thanks for the box instructions! What a fun color combo for this set.. I love your sweet baby card that's adorable. You will have so much fun with the sets. Congrats on the new baby coming. You're amazing! I love the detail of the layered shapes and your hand doodling. Very sweet projects!